Social media has made the way people live and businesses operate so much different. Why buy photo albums if you can instantly show any of your photos to all your friends online? Why pay for ads in a local newspaper if you can create a company page on a social networking platform and reach millions of targeted users at no cost at all? Social media websites are hubs of priceless information, because somehow they have made people eager to share their personal information and network with others, even if they don’t do it that much in real life. But as numerous as they are, social platforms are not equally convenient to use or effective for promoting your business. Some of them do the job better than the others, and here are four major criteria to select the optimal networking websites out there. Major social media platforms have a lot of features for enhancing your profile, while making it simple, uncluttered, and easy to use. Target websites that allow including plenty of information in a profile: on the one hand, you can tell more about yourself, on the other – know more about your connections to identify who you should interact with. Networking is the key idea behind social media, so a platform’s networking features are the main thing to consider. A good set of networking features will include instant messages, exchanging and tagging photos, commenting, notifications. When you need to reach a specific audience, it’s best to choose platforms that allow joining relevant groups and communities and making connections there. Finding people is another important possibility you will need. A platform with a good search system will let you conduct targeted and differentiated search to get the best match: searching for people not only by their names, but also by the industry they work in, their location, or the field they are interested in. You share a lot on social media, so it’s crucial to have that information protected. A social networking site to choose should have extensive privacy features, allowing you to limit access to what you post or include in your profile. Plus, make sure there is anti-spam protection and a possibility to block other users for inappropriate behavior. These days you can’t ignore social media: it provides too many opportunities both for an individual and a business, and requires little investment, if any. However, there’s no need to overwhelm yourself with being active on every social platform that ever existed. Just pick the ones that are the most convenient and have the richest functionality, and concentrate your efforts there. 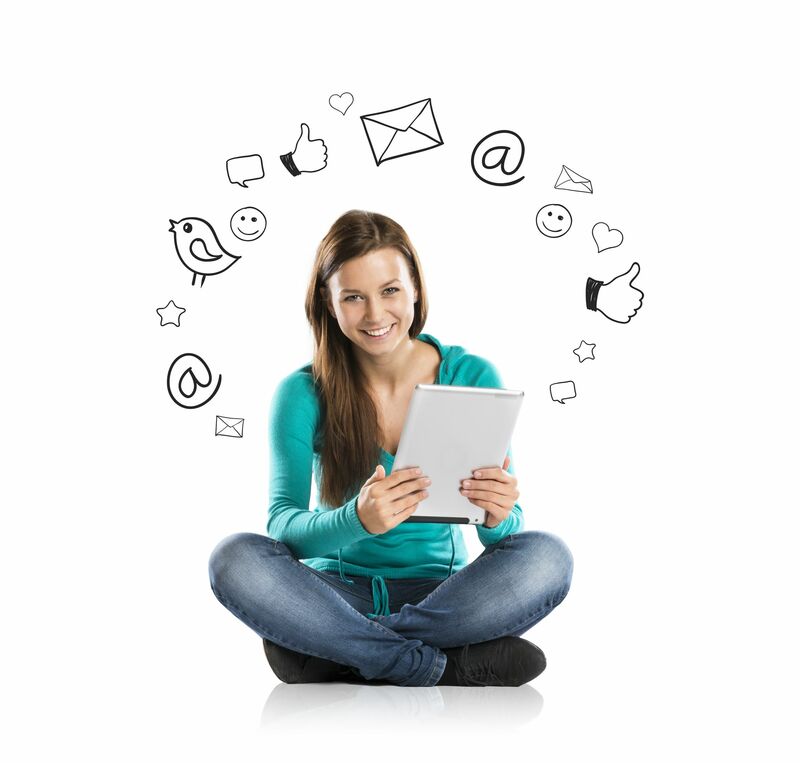 How do you choose what social networking sites to use for yourself and your company? Share your criteria in the comments below.